Mark F. Bowser is executive vice president and chief financial officer at Cox Automotive, a global automotive services and software company whose vision is to transform the way the world buys, sells, owns and uses cars. Cox Automotive is a subsidiary of family-owned Cox Enterprises, Inc.
Mark leads the teams responsible for legal, financial solutions, international, corporate finance, financial operations, accounting, corporate services, supply chain, compliance, enterprise platforms and strategy & corporate development. Over his 30-year career, Mark has been responsible for a portfolio of diverse strategic areas including finance, operations, sales, marketing and business development for several Fortune 500 companies. He has held an extensive number of senior-level financial positions including accounting, financial analysis, and mergers and acquisitions at various companies. Since 2008, Mark oversaw accounting and financial planning & analysis, mergers and acquisitions, programming and supply chain at Cox Communications. He was also responsible for the management of Cox’s commercial services and cable advertising divisions, Cox Business and Cox Media, respectively. Mark joined Cox in 2006 as vice president of Cox Business where he was responsible for overseeing the commercial services division of Cox Communications. In this role, he provided leadership to develop and serve a $7 billion market of diverse business customers. Prior to joining Cox, Mark was vice president of Dell’s Large Corporate Accounts business division where he was responsible for providing computing solutions to Fortune 1000 customers. Mark began his career with the Federal Bureau of Investigation investigating white collar crime. He began his telecommunications career at GTE where he held positions of increasing responsibility in finance until he joined Sprint and several of its predecessor companies. 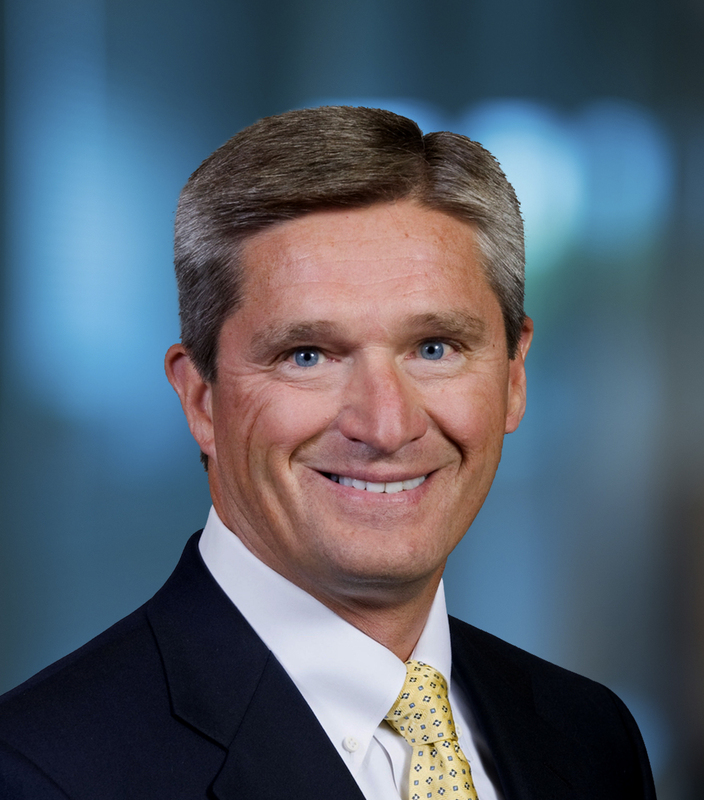 In addition to roles in finance, Mark also served as president of Sprint’s $3.5 billion Enterprise Markets division providing integrated telecommunications solutions to Fortune 5000 companies, and as senior vice president of Sprint’s business sales. A native of Altoona, Pennsylvania, Mark earned a bachelor’s degree in Finance and Accounting from Pennsylvania State University. He has been a board member for the STARTLIGHT Foundation and Ronald McDonald House charities. In 2012, he was named a Penn State Alumni Fellow.